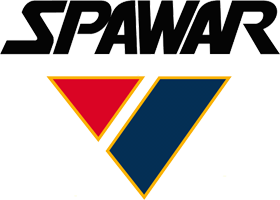 SPAWAR CMS – Cambridge International Systems, Inc. This program requires the full lifecycle of system delivery including systems engineering, test and evaluation, technical, logistics acquisition, sustainment, and management support services to provide our warfighters with secure, reliable, intuitive, interoperable, and agile solutions. The Cyber Mission Systems (CMS), Kitting, and Supplies program will assist Space and Naval Warfare Systems Center Atlantic (SSC Atlantic) with its streamlined acquisition approach and innovative Model-Based Systems Engineering in the delivery of Cybersecurity, Command and Control, Intelligence, Surveillance, and Reconnaissance capabilities.